What does CBME mean to you? Queen’s Fundamental Innovations in Residency Education (FIRE) application made to the Royal College of Physicians and Surgeons of Canada was approved in November 2015. 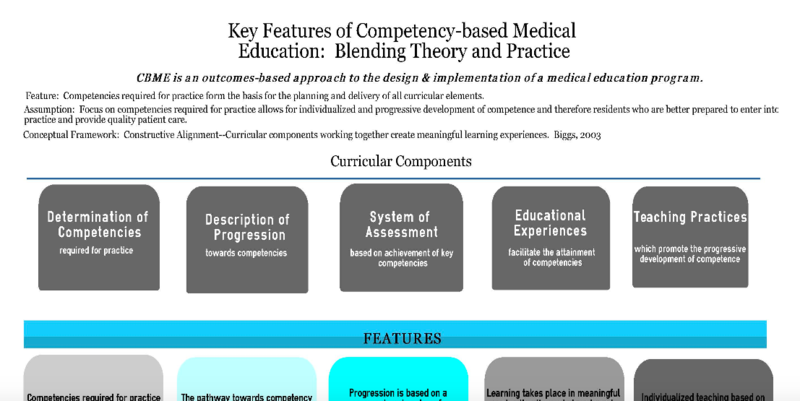 There are many resources regarding the Royal College of Physicians and Surgeons’ Competency by Design initiative on their website. We encourage you to frequent the site regularly for updates and useful tools and webinars.